Based in Ahmedabad. We are Wholesaler, Retailer specialized in natural and lab created Precious Stones, birthstones, loose gemstones, pearl stones, Gemstone beads mala that are optimum product quality. 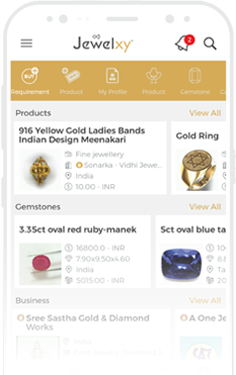 Our online gemstones inventory includes a huge range of precious and semi-precious stones. Follow us and stay tuned, so don't miss our occasional deals and offers. If we can be of any assistance, please do not hesitate to contact us.